As a Learning Organization, we shall demonstrate professionalism in all our dealings promote unity among us and our stakeholders harness stewardship in managing our resources in order to exemplify excellence in Instruction, Research, Extension, Production, and Development. The University of Southeastern Philippines (USeP), a state university in Davao City, was one of the 15 Philippine universities that made it to the 2011 list of top Asian universities done by Quacquarelli Symonds (QS)with a rank of 201+. The University of Southeastern Philippines (USEP) became operational in 1979 integrating the four state institutions in the region: the Mindanao State University-Davao Branch (MSUDB), the University of the Philippines Master of Management Program in Davao (UPMMPD), the Davao School of Arts and Trades (DSAT) and the Davao National Regional Agricultural School (DNRAS). 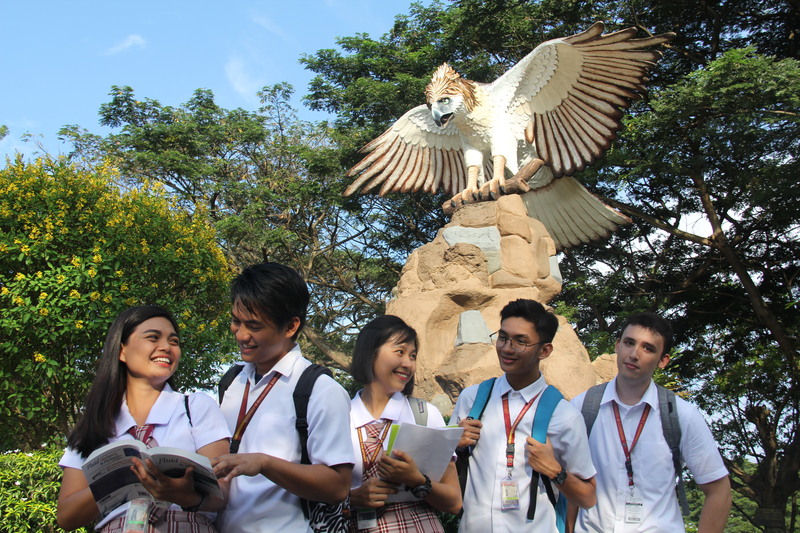 The integration of these institutions paved the way for the birth of the five USEP campuses namely: the Davao City main campus in Obrero with an area of 6.5 hectares……. By continuing to browse this website, you agree to the University of Southeastern Philippines’ Data Privacy Statement. The full text of The Statement can be accessed through this link.